Come autumn, most of us will start to pack away our bright, fun makeup. The colder months are a time to hibernate, only relying on classic eye makeup shades (browns, greys and blacks) when we do venture out. But why is it that, on the whole, we only tend to play with bold colour when the sun is shining? Who wrote those rules? Sure our skin may be sun-kissed, which can help us feel more confident, but that doesn't mean we should play it safe from October through to March. 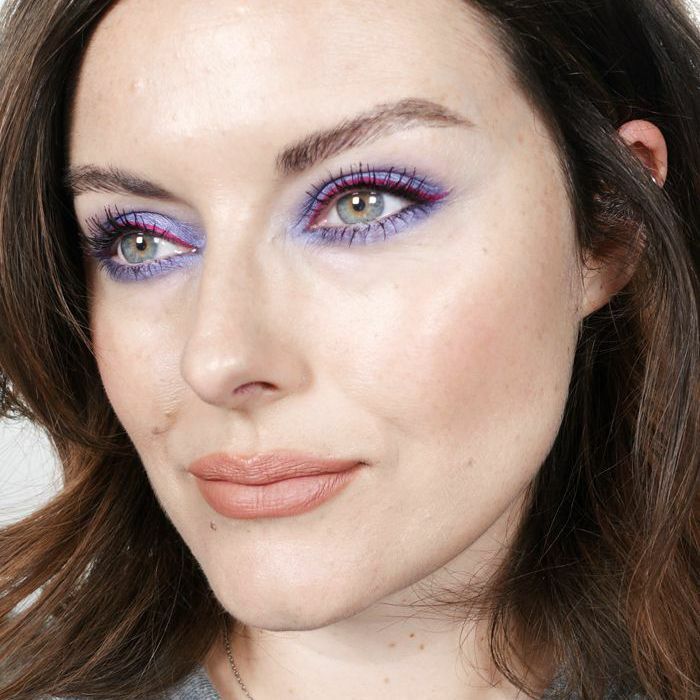 Katie Jane Hughes believes we should play with colour and told us that this 60-second eye look has helped her "cling onto summer" as the temperature has cooled. In fact, Hughes is never one to shy away from colour whatever the month—her bright, bold Instagram is proof of that. What we've also learned from her account is that if you keep your complexion looking fresh and glowing, you can get away with pretty much anything on your eyes and lips. The world's eye shadow offering is very much your oyster. Tempted to give this bold two-tone look a whirl? Keep scrolling for Hughes's simple guide to re-creating this playful look at home. Go on, we dare you. 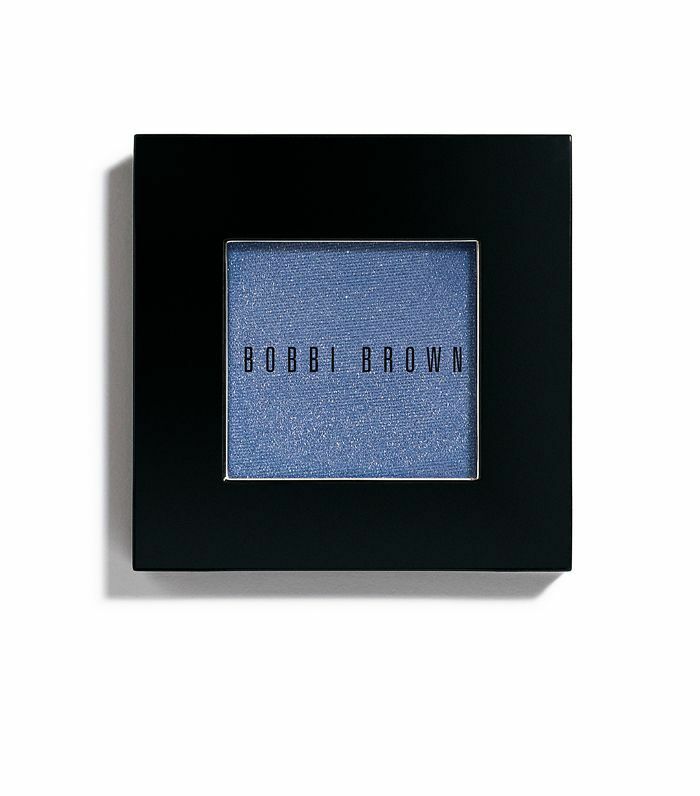 Step 1: Blend Bobbi Brown Metallic Eye Shadow in Lapis (£18) all over the lid and smudge it under the lower lash line. 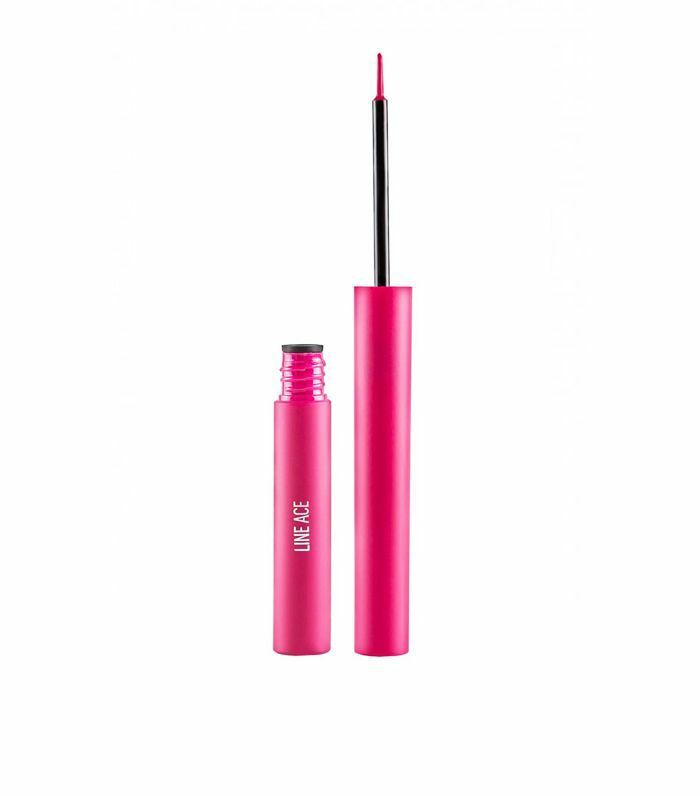 Step 2: Apply a fuchsia liquid liner (we love Sigma Beauty Pink Line Ace Liquid Eyeliner, £12) just along the upper lash line. 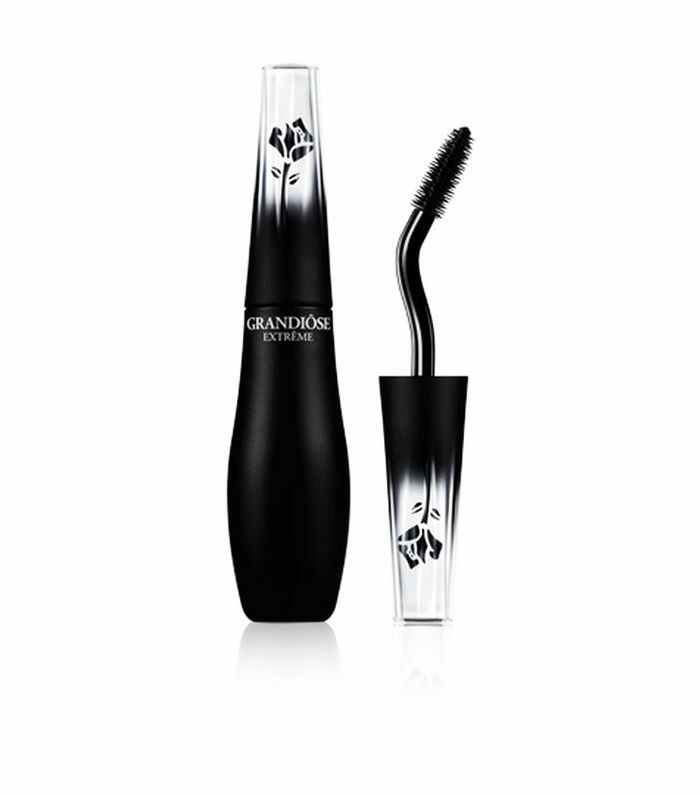 To give the eyes definition, apply Lancôme Grandiose Mascara in Brun Mirifique (£26). 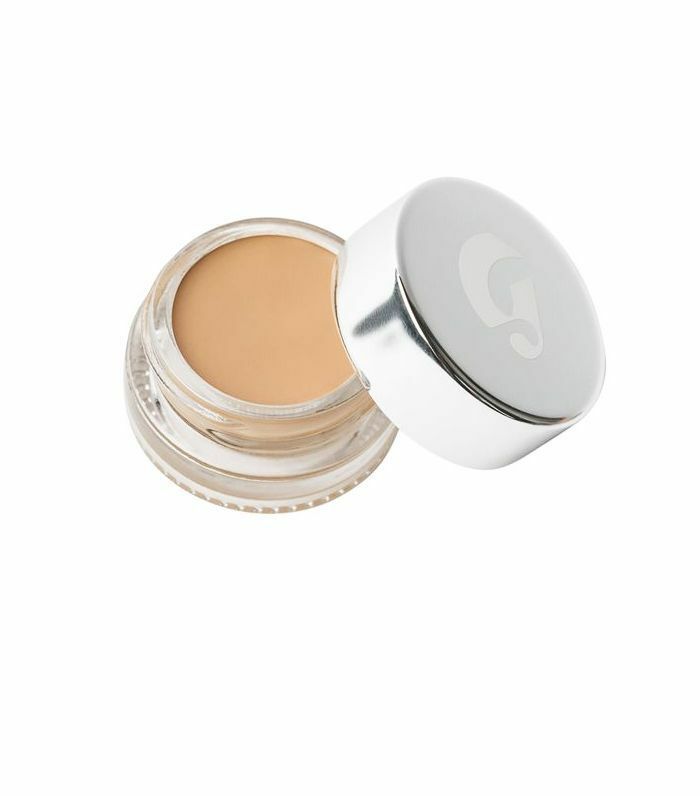 Step 3: Now apply Glossier Perfecting Skin Tint (£20) and Stretch Concealer (£15) under the eyes and onto any blemishes for a fresh skin look. 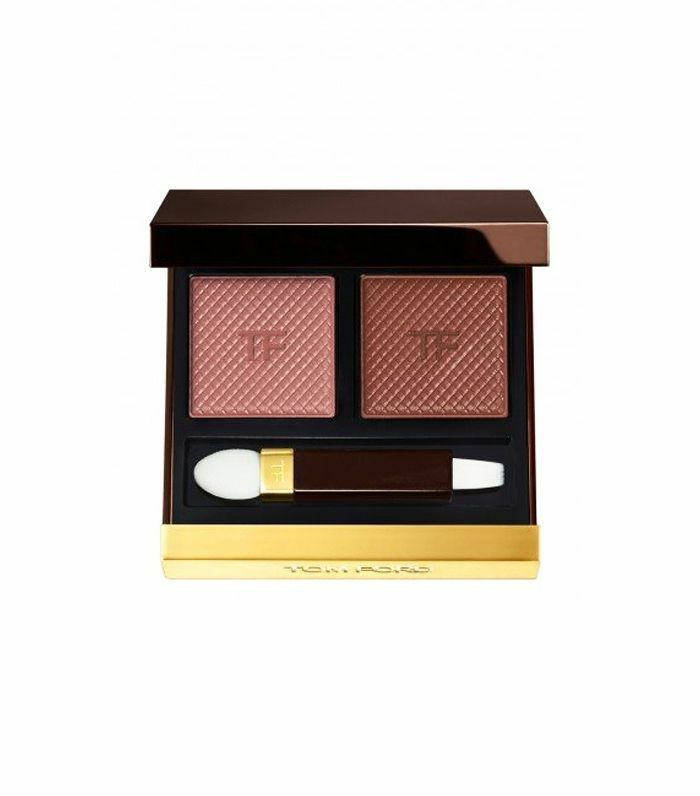 Step 4: Apply Tom Ford Shade & Illuminate Lip Palette in Automatic (£44). And you're good to go. Next up, how to do glossy eyes the nonstick way.